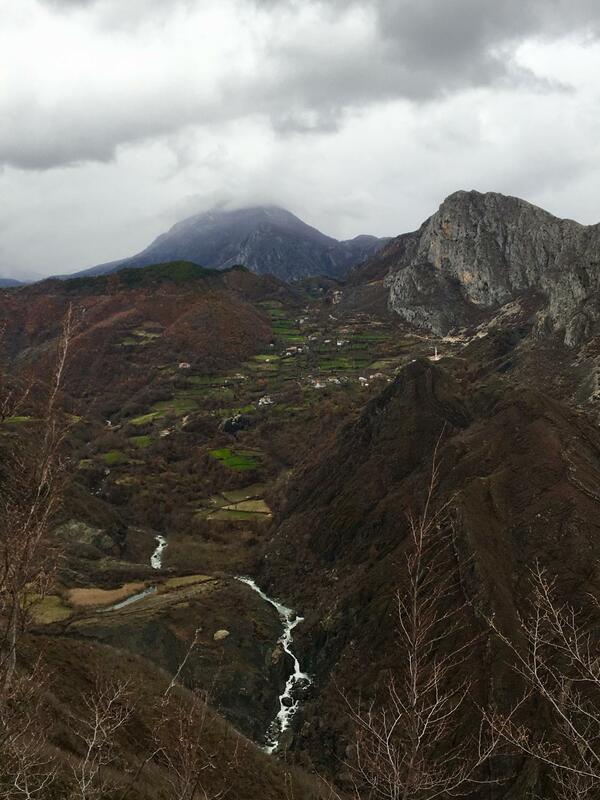 Albania has a gigantic, generous heart, and I found it last weekend in the country’s beautiful north. I was invited by Ester, a co-worker from Agro & Social Fund (the Field Partner I currently work with), to spend the weekend with her at home. 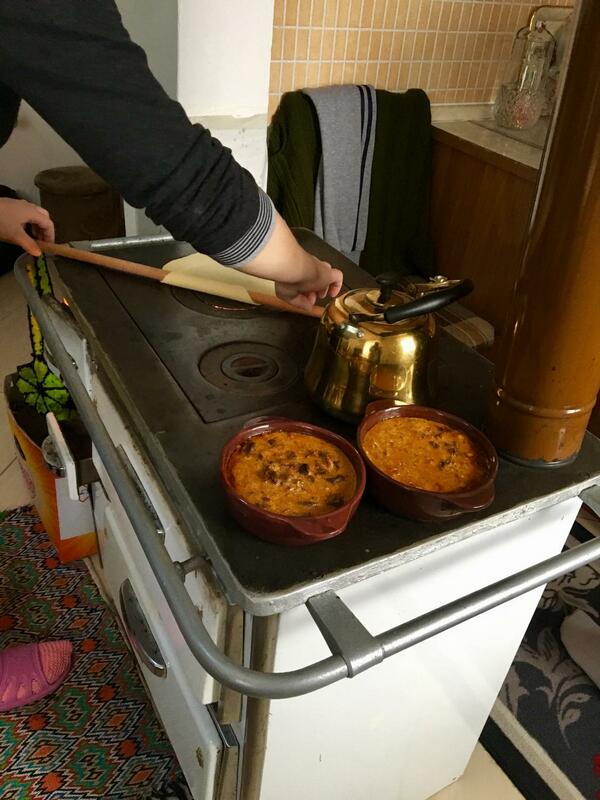 “Home,” it turned out, was a small village called Klos outside of Burrel that could be reached from Tirana only after winding through mountainous terrain on some of the bumpiest roads I’ve ever encountered. There were no lights for long stretches, which made for incredible stargazing, but dangerous driving conditions. Luckily, Ester’s fiancé, Deti, graciously drove us so I could spend the entire ride concentrating on not vomiting in the back seat. This is a love story. Perhaps not the typical kind of love story, but I promise it's still chock full of the real stuff. When the car eventually stopped in front of an apartment building built in that distinct and severe Communist architectural style, we climbed out into the fresh, but freezing, night air and navigated our way through a series of equally freezing dark concrete stairwells. I began to wonder if I had brought enough winter layers with me. We arrived at one particular apartment door and it opened, like a portal to another world. Deti’s mother ushered us into a brightly lit room that was wonderfully toasty from the heat emanating off a wood burning stove. 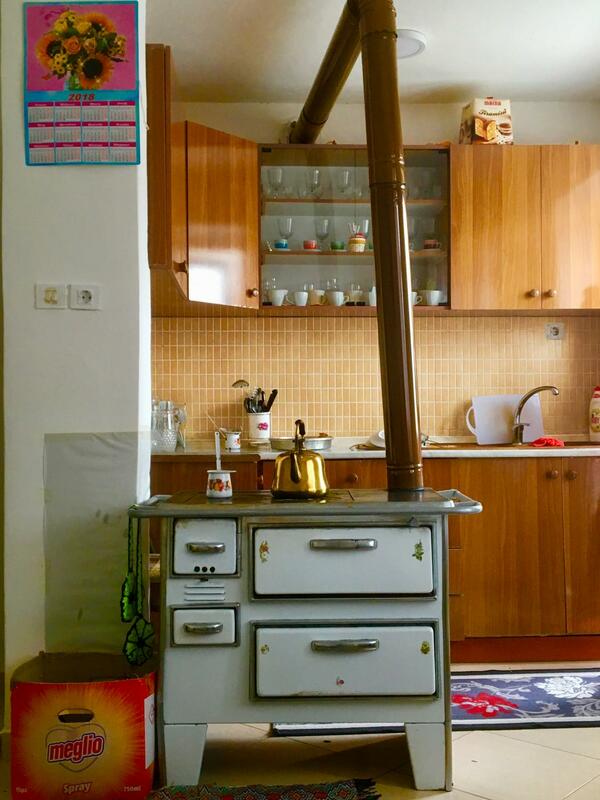 As someone who has had a lifelong struggle with sleeping problems, I truly had one of the best and coziest nights of sleep in my life on a couch next to this multi-purpose wood-burning stove/oven/heater/magical sleep aid. It seemed like there were people everywhere: bustling in the kitchen, lounging on the sofa, generally milling about the small room. After making introductions, we crowded around the dining table for a delicious home-cooked dinner—I swear I could taste the love that went into making it. 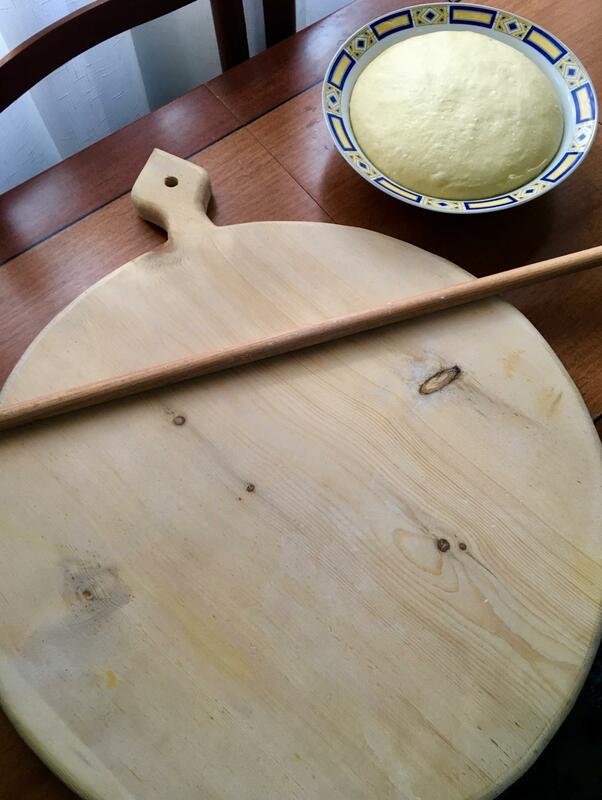 Everything was from scratch, from vegetables that came directly from the farm to freshly made bread. This turned out to be just the beginning of an entire weekend that could be divided into either Time Spent Eating or Time Between Eating. 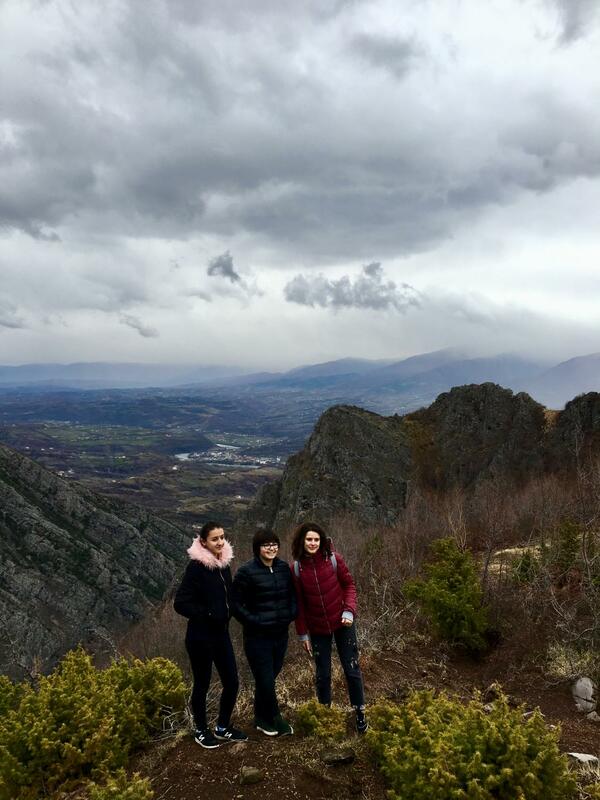 During the Time Between Eating, we hiked around the beautiful mountains surrounding Klos until the cold and rain forced us back inside…where we continued eating. 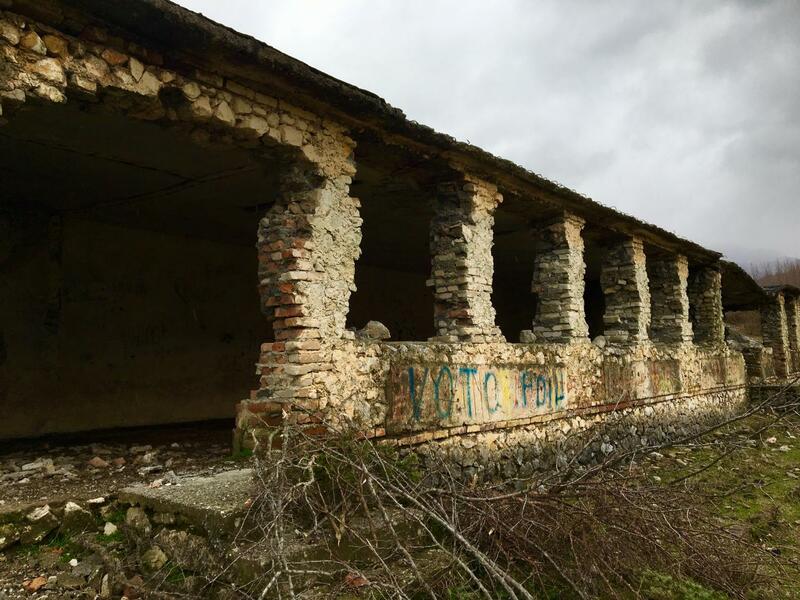 Old abandoned military barracks in the mountains leftover from Albania's days under a communist regime. When Deti’s mother wasn’t feeding us, she was lecturing me on the need wear more layers, pushing socks and slippers on me and generally worrying over whether I was cold. This was all communicated in Albanian and through pantomime, as she didn’t speak any English, but Mom-ese is a universal language that I had no problem understanding. 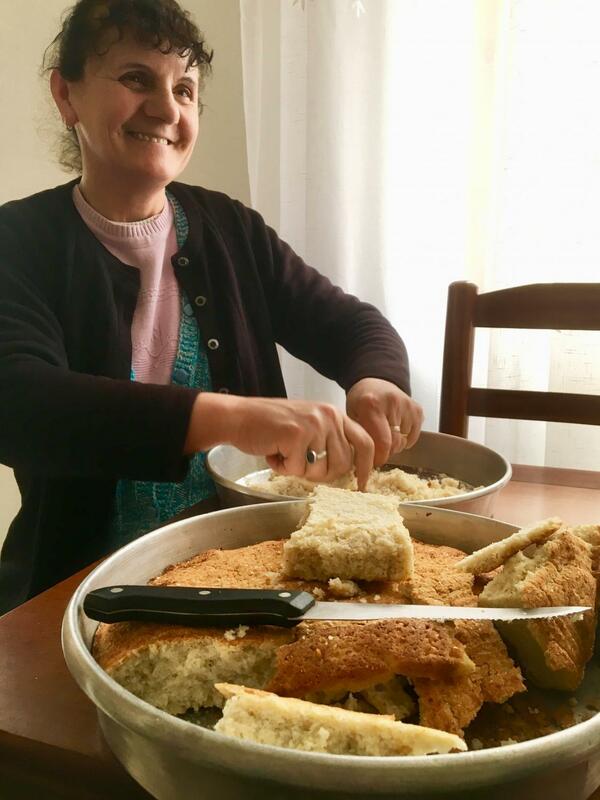 By the time we left to return to Tirana, I was definitely a few kilos heavier, and so was my bag because Deti’s mother had stuffed it full of fresh cornbread, fig jelly and cherry compote, all of which she made herself. This reminded me of my own mother’s efforts to load me with enough food to feed an army every time I go home or when my parents come visit me, even though I’m well into adulthood. With 6 months living on the road out of a backpack behind me, and another 6 months of the same in front of me, I can’t fully express how much this weekend rejuvenated me, mentally and emotionally. It was a weekend filled with love, community and joy. While I am incredibly grateful for the opportunity to serve as a Kiva Fellow, it’s not always an easy lifestyle. 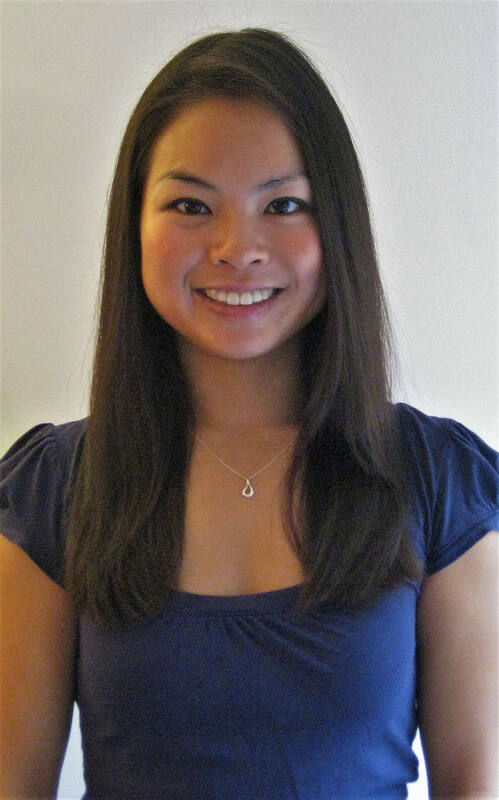 There are moments of loneliness and confusion, often exacerbated by language barriers. It’s exhilarating to start over in a new country every few months, but it can also be exhausting to have to figure out how even the simplest things work in a new place again and again. Most days, these struggles are far outweighed by the meaningful work I get to do and the amazing people I’ve had the privilege of meeting. But, no matter how old we get, sometimes we all just want to be somewhere that feels like home…and to have someone’s mom take care of us for a little while. Albania has a gigantic, generous heart and it looks something like this. 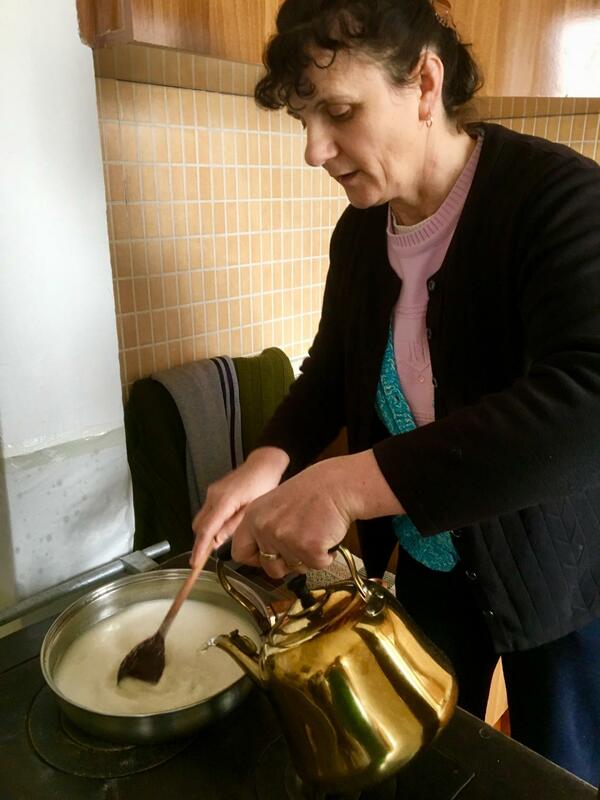 You can support Kiva borrowers in Albania here.